Have you ever sent an email addressed to Jane, a very respective client of your company or maybe your tutor or supervisor, with the introduction sounding like Dear Bane…? I know that dirty language that comes afterward. Only one letter, a tiny mistake. Should I now recall and describe the feelings right at that moment? No? Ok. So, I’d better try to help avoid such situations. 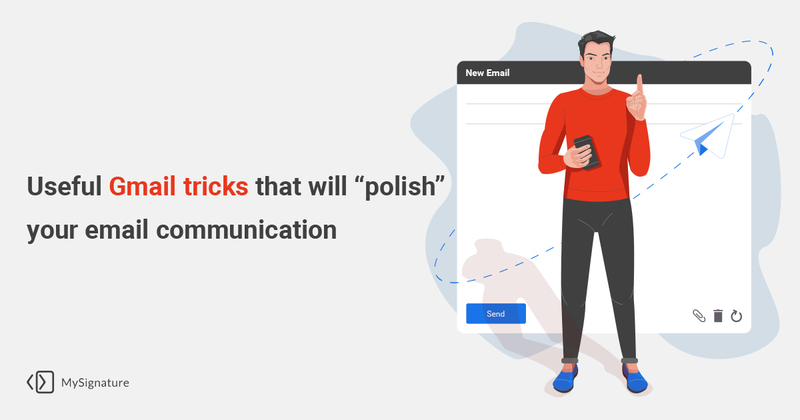 In this blog, I will tell you about some Gmail features, extensions and hidden options that might be very helpful if you devote lots of time to communication via email. Let’s go. 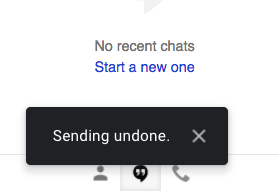 In 2015, Gmail launched a new feature named Undo Send. Yes, it has been existing for already 3 years. If you send a very important email, this feature can save you money and, probably, your standing. Here is how to enable and use it. First, log in to your Gmail account, go to Settings → General tab, scroll a bit down and you’ll see Undo Send. Then, check the box next to the feature and set the Send cancellation time period (5, 10, 20 or 30 seconds). Do not forget to save changes. I recommend choosing 30 seconds because you can’t realize that you’ve made a mistake in the email so quickly. So, 5 or even 20 seconds might not suffice to undo sending. While writing emails a lot of mistakes caused by quick typing can be made. Even after you double-check the content, you can easily miss that you’ve written form instead of from. Sounds familiar? 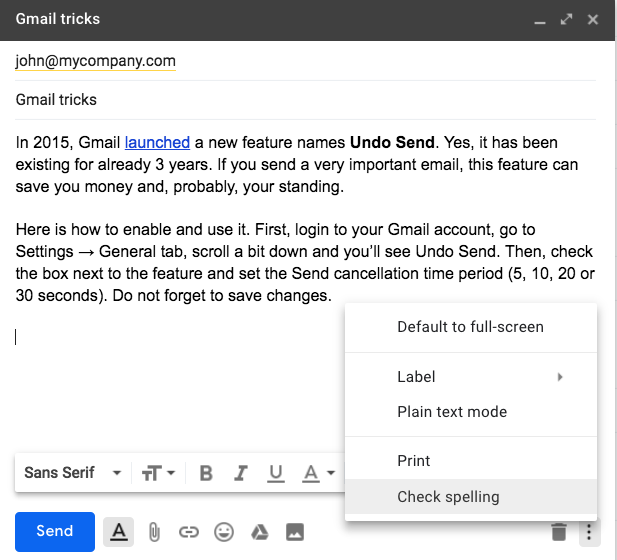 To avoid such typos and for you to eventually look respective and professional in front of the recipients, Gmail has elaborated its internal spell checker. When writing an email, click the three dots button (More options) at the right bottom of the window and choose Check spelling in the drop-down menu. The system will underline all typos. If you need a profound method not only to check the spelling of your email texts but also to indicate punctuation, grammar, style, word choice mistakes, try Grammarly. What do you usually do when you need to find an email sent to you two years ago from some very important client? You start scrolling the pages of all emails that you received two years ago, staring at all of them and trying to catch that email. There is a far easier way. In the Gmail Search field at the top of the page, simply type from:veryimportantclient. Gmail will show you all emails associated with that user. Just a few clicks and the information you were looking for is at your hands. There are many more search operators that will simplify your life. Here you can examine all of them and save the link as a bookmark in your browser to use them anytime you need. If you type an email, save its draft and write a note that it must be sent in two weeks, it will never happen. The note you left for yourself will be lost among all other papers and you’ll forget about that task forever. The integration of Gmail with Boomerang is your helping hand. 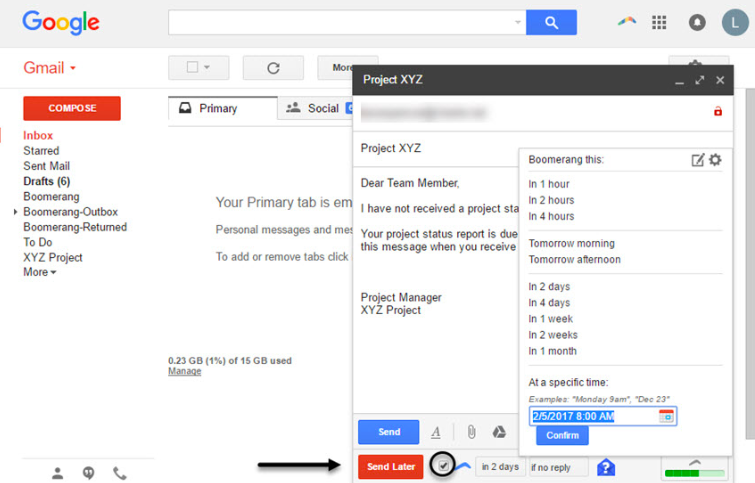 Boomerang extension enables you to schedule emails at later dates. This way you can be sure the email you’ve spent so much time to prepare will 100% be forwarded to its recipient at right time. You are also provided with the option to set reminders to send follow-ups which is so important for sales managers. It relates not only to Gmail. If you learn the shortcuts offered by any program, you’ll master the way you use it. Before trying to apply Gmail shortcuts, you have to enable them in the settings. 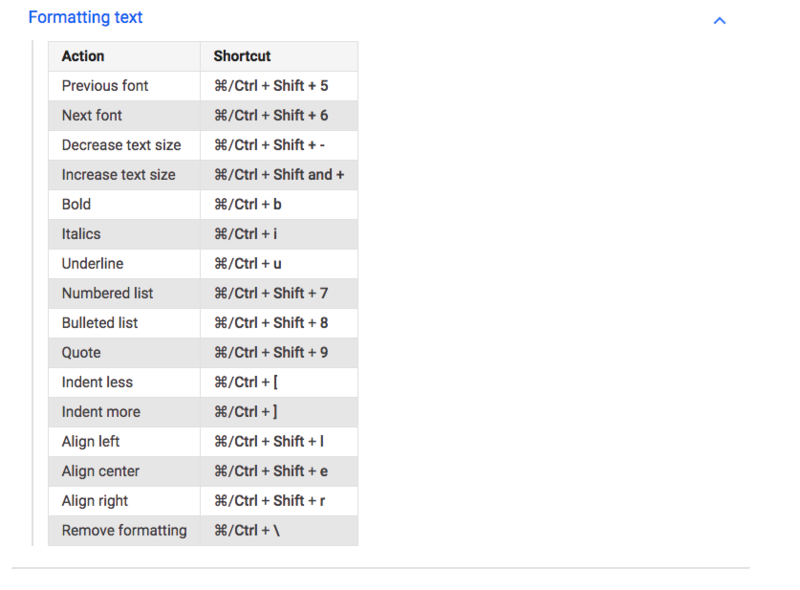 So, go to the Settings in your Gmail, find Keyboard Shortcuts and click ON. Right after you enable this option, you get access to multiple key combinations that are meant to simplify your email communication. Here is the list of all possible combinations divided into corresponding sections. Enjoy!